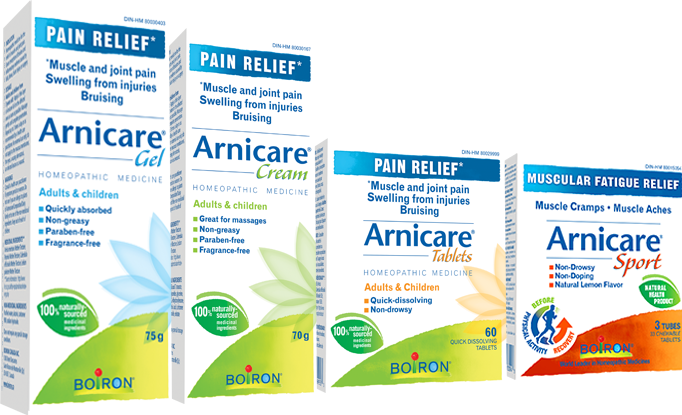 Inspired by tradition, Boiron has used its 85 years of expertise in homeopathic medicines to develop the Arnicare product line, partly made from the whole and freshly harvested Arnica plant in order to safeguard the quality of its properties. Arnicare Gel, Cream, and Tablets are increasingly recommended by health care practitioners nationwide to relieve muscle and joint pain, and to ease resorption of bruising and swelling caused by surgical procedures or injuries. 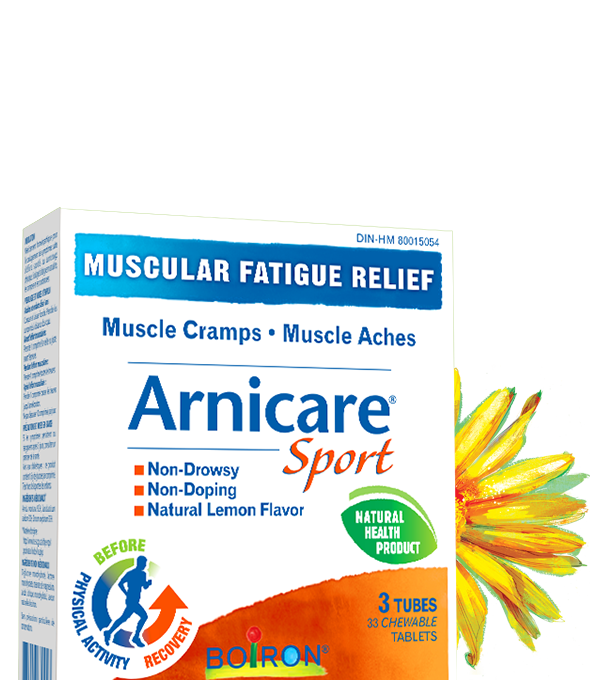 Arnicare Sport is used to relieve muscular fatigue, cramps and body aches. 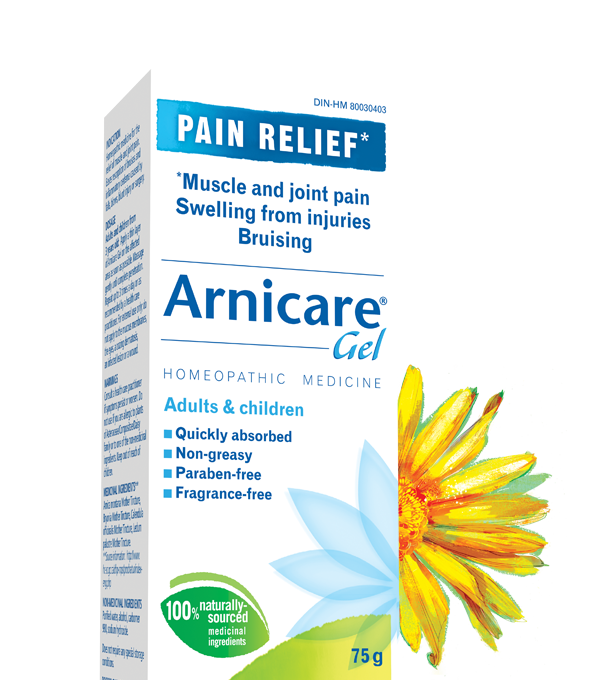 Arnicare Gel relieves muscle and joint pain, and eases resorption of bruises and inflammatory oedema caused by falls, blows, blunt injuries or surgery. Apply a thin layer of Arnicare Gel on the affected area as soon as possible. Massage gently until complete penetration. 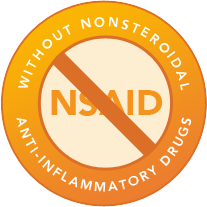 Repeat up to 3 times a day or as recommended by a healthcare practitioner. For external use only; do not apply to the mucus membranes, the eyes, an oozing dermatosis, an infected lesion or a wound. Arnicare Gel can be used in combination with oral Arnicare Tablets for both general and local relief. 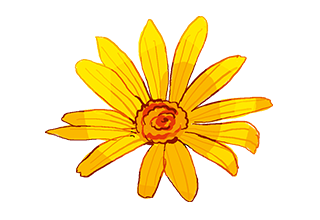 Do not use if you are allergic to plants of the Asteraceae/Compositae/Daisy family or to one of the non-medicinal ingredients. 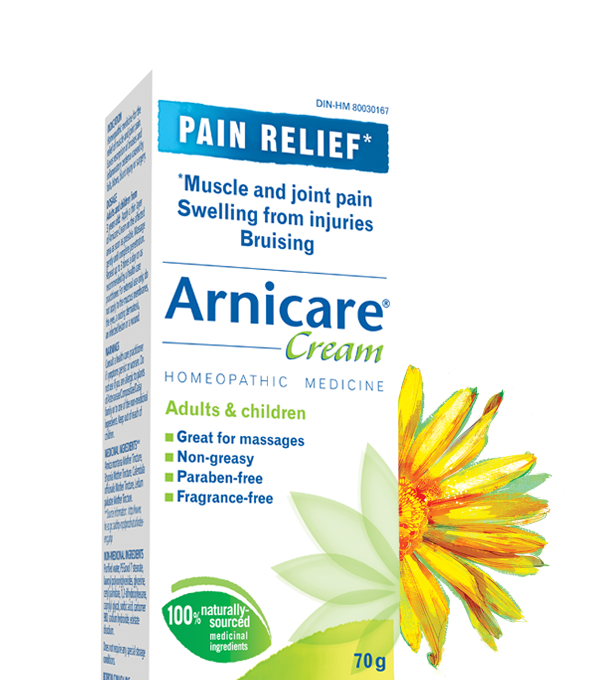 Arnicare Cream relieves muscle and joint pain, and eases resorption of bruises, inflammatory oedema caused by falls, blows, blunt injuries or surgery. Apply a thin layer of Arnicare Cream on the affected area as soon as possible. Massage gently until complete penetration. Repeat up to 3 times a day or as recommended by a healthcare practitioner. For external use only; do not apply to the mucus membranes, the eyes, an oozing dermatosis, an infected lesion or a wound. 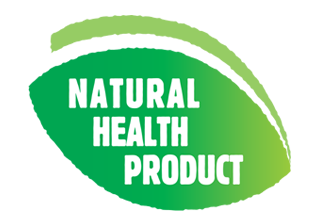 Arnicare Cream can be used in combination with oral Arnicare Tablets for both general and local relief. 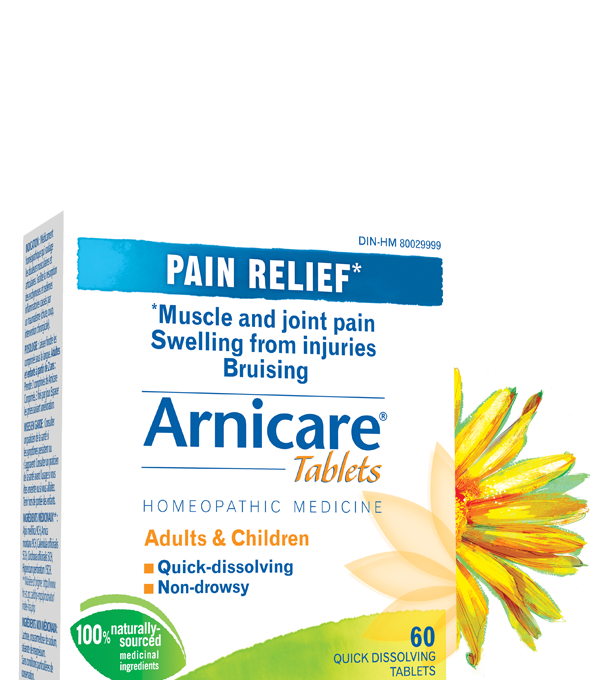 Arnicare Tablets relieve muscle and joint pain, and ease resorption of bruises and inflammatory oedema caused by falls, blows, blunt injuries or surgery. Take 2 Arnicare tablets, 3 times a day. Allow tablets to dissolve under the tongue. Relieves muscular fatigue, cramps, and aches. Chew and allow to dissolve. Take tablets between meals. 1 chewable tablet, the day before or immediately prior to exertion. 1 chewable tablet every hour. 1 chewable tablet every hour until improvement. Do not exceed 10 chewable tablets per day. 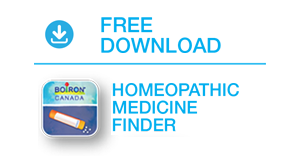 Arnicare Sport can be taken in combination with topical Arnicare Gel or Cream for both general and local relief. Notice for diabetics: This product contains 1.6 g of glucose per tablet.